“I still don’t believe that I finished “Jawathu Ultra 75 km”. I was not a professional runner or athlete or sports person till 2013. 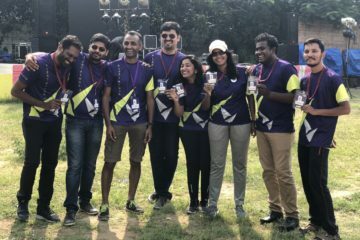 My first ever running event was 2013 TCWM (Wipro Chennai Marathon) – Half Marathon. I practised only for events without prior experience or formal training. 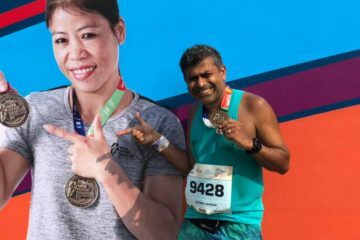 Even though I had finished a few half and full marathons, I had a nagging feeling of not completing a marathon with full energy. I was keen to participate in a 75 km Ultra and one of my running friends introduced me to Kay as my training mentor. I had just about 12 weeks for the 75 K race and Kay accepted my request and rolled out a training schedule. His mentoring helped me to learn how to prepare and do a long distance run with ease. After training under him I always felt like having more energy to run some more distance after finishing the race. His training program always focuses on staying fit to enjoy the run. He always takes care of each and every detail like the sleeping pattern, diet, our comfort levels during each split of the run, hydration etc…I am amazed to hear his scientific explanations about why each and every factor is important for a run. I definitely say he has groomed me as a decent runner by educating important factors which contribute to becoming an ULTRA runner!!! When Kay ran the #helpkiran campaign, many people trusted him and extended their contributions. It shows the commitment towards his social cause and the credibility what he has among his network. Kay… simply you are GREAT!!! 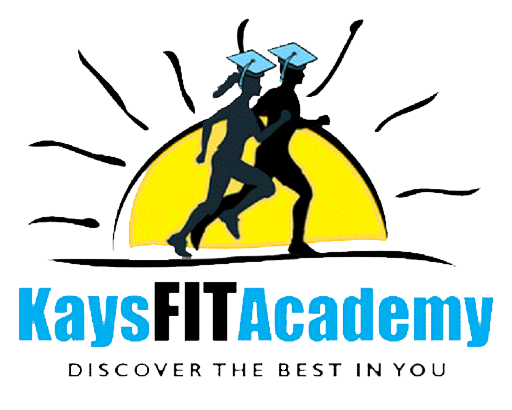 I shall proudly say I am a part of “KaysFIT Academy”, you have discovered my best!!!! I am confident many more beneficiaries will enjoy your relationship on coming days like me….